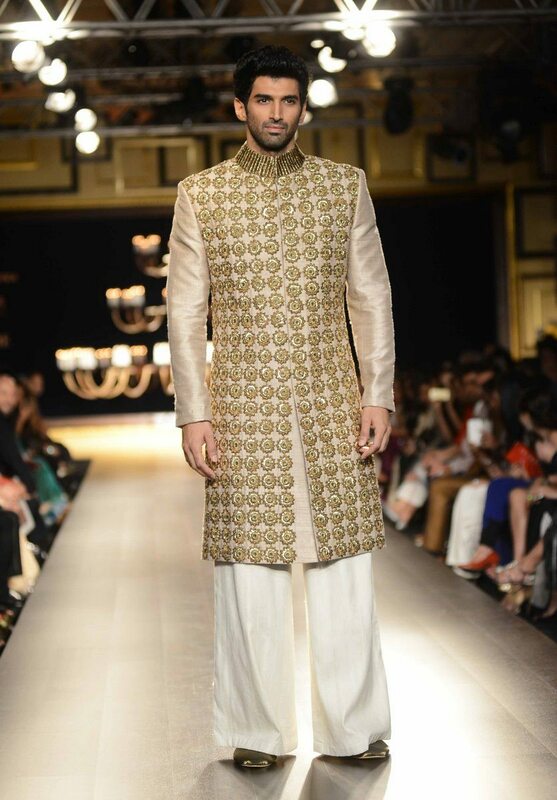 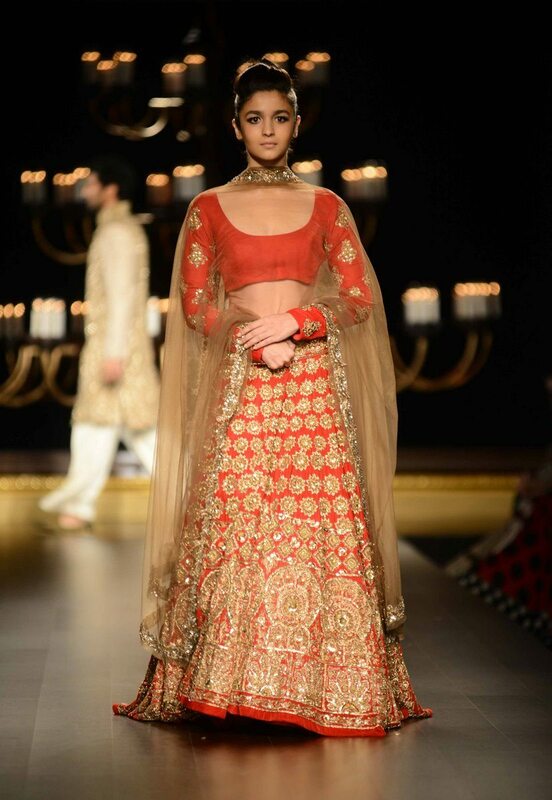 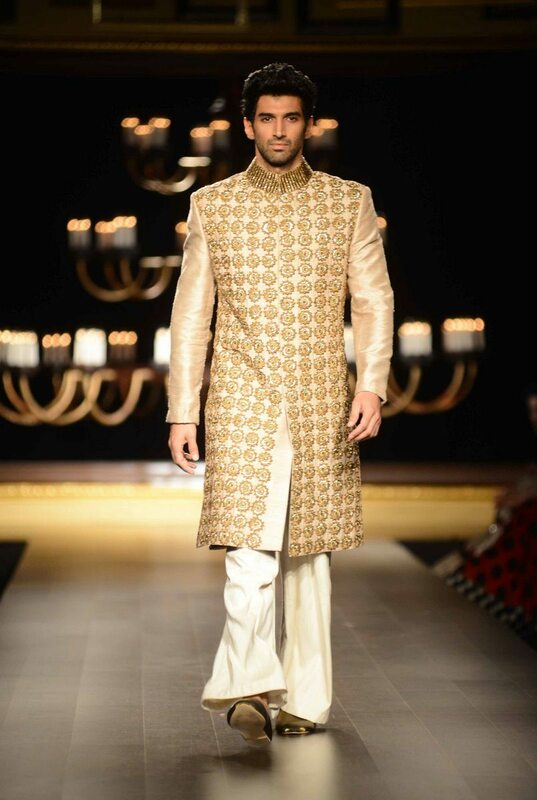 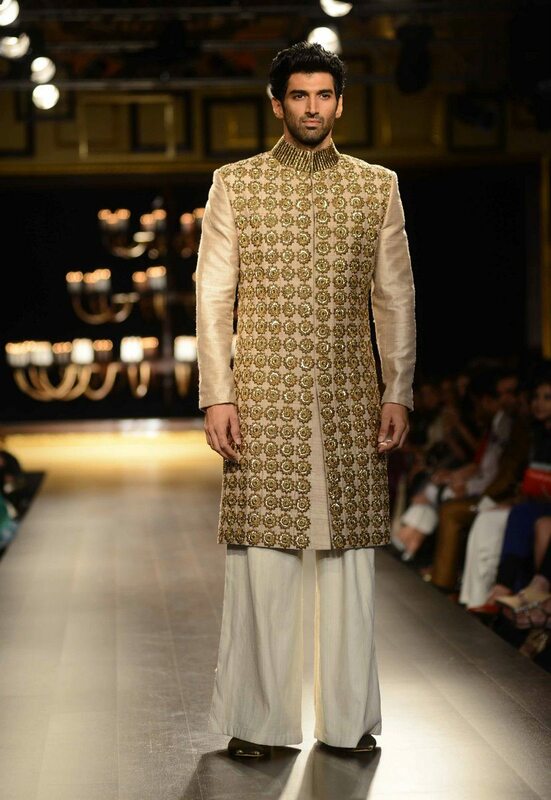 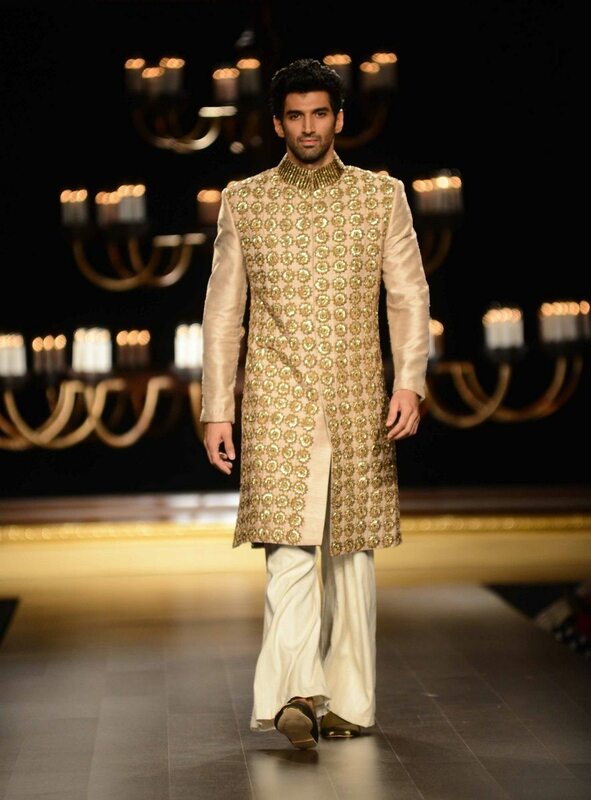 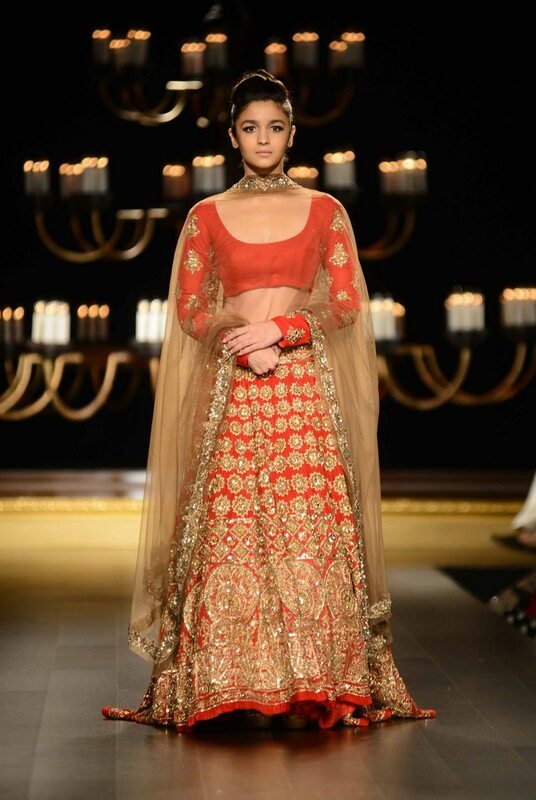 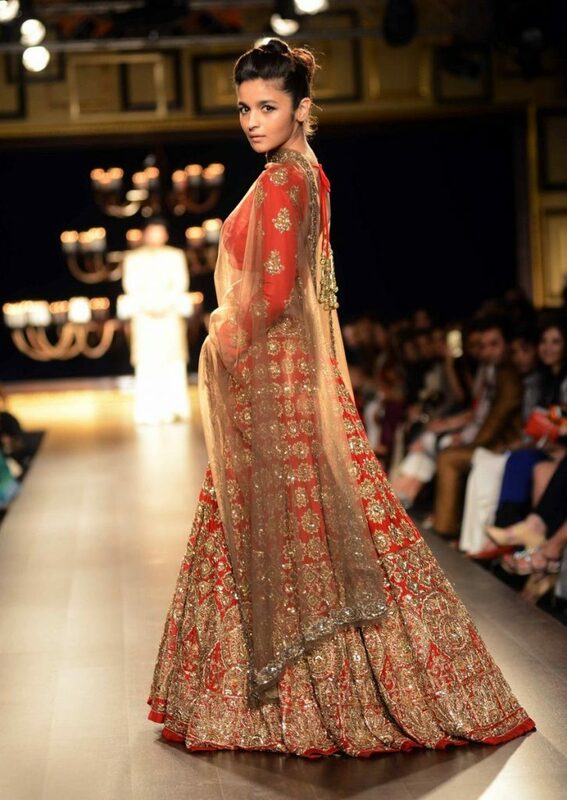 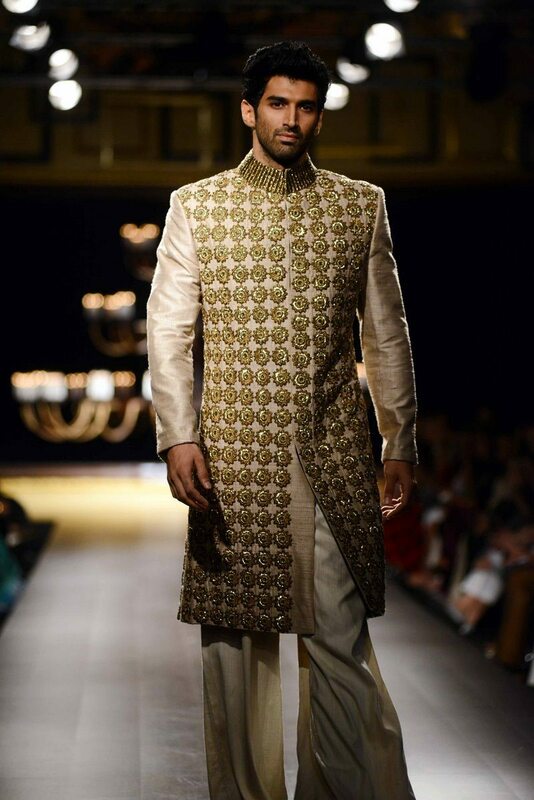 Manish Malhotra has a star studded runway for his collection at the ICW 2014. 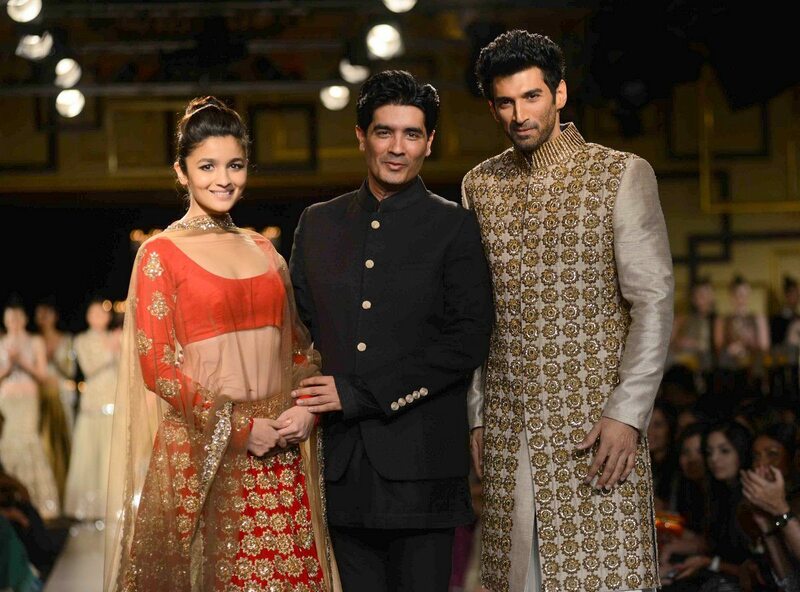 Bollywood stars Alia Bhatt, Huma Qureshi, Aditya Roy Kapur and Urmila Matondkar walked the ramp for celebrity designer Manish Malhotra at the India Couture Week (ICW) held in New Delhi, on July 19, 2014. 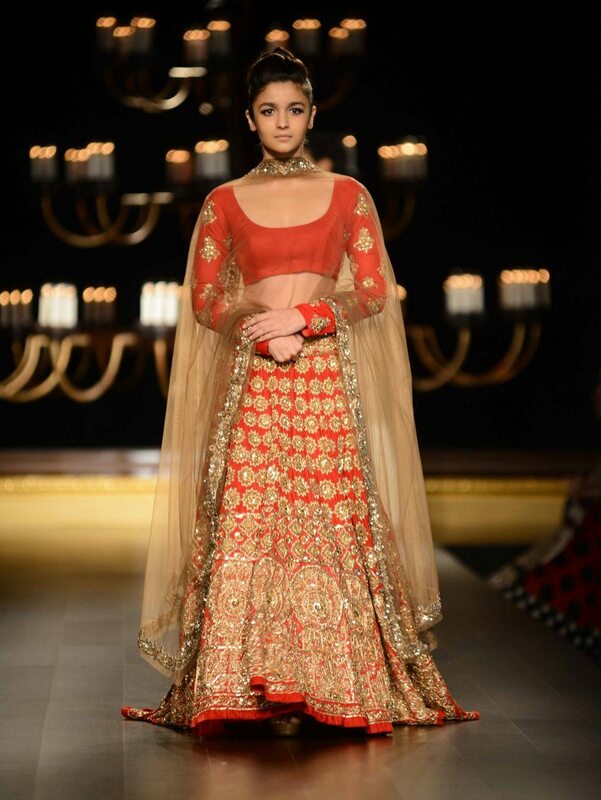 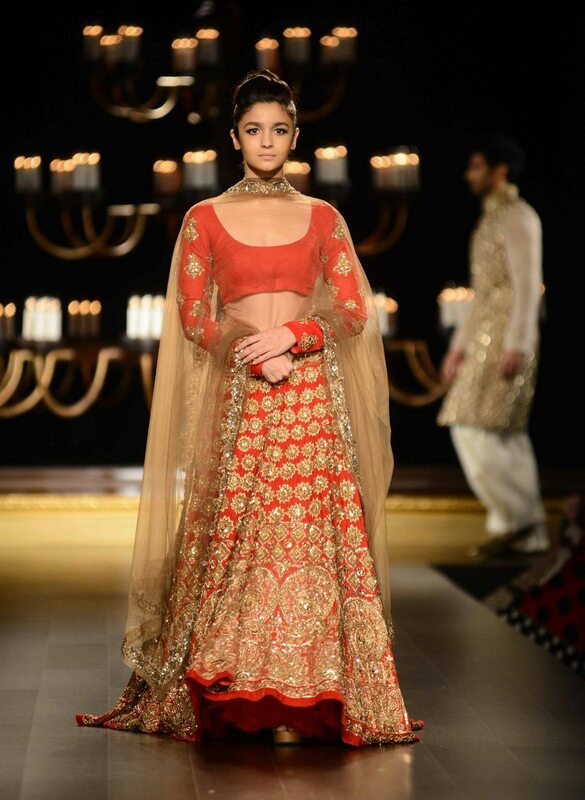 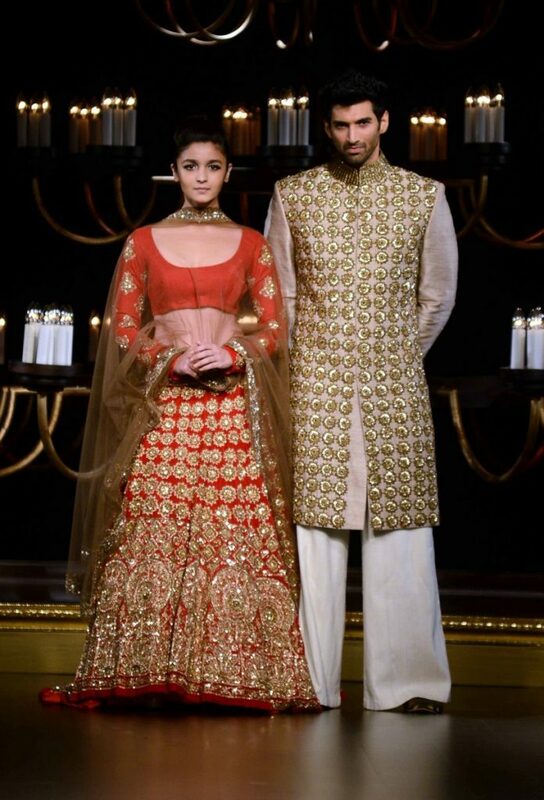 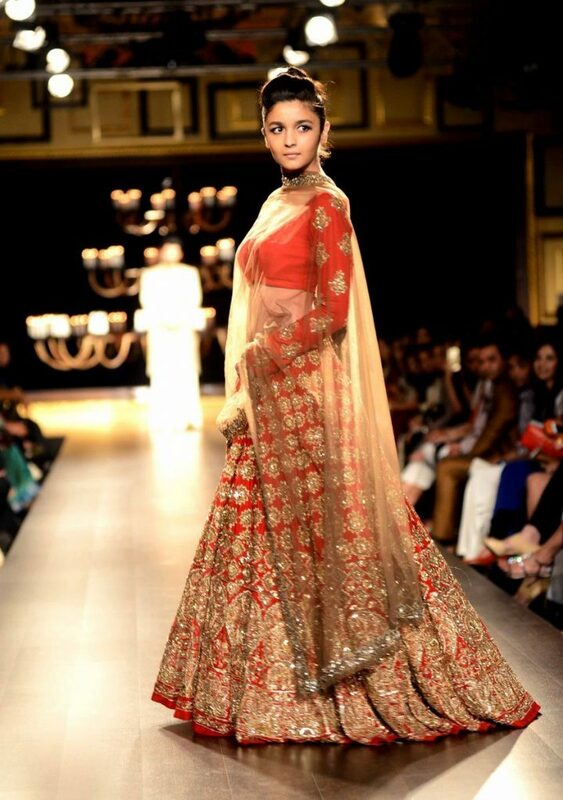 ‘Student of The Year’ actress Alia Bhatt wowed onlookers in a heavily embroidered bridal red lehenga, while Aditya carried his golden sherwani with gentlemanly panache. 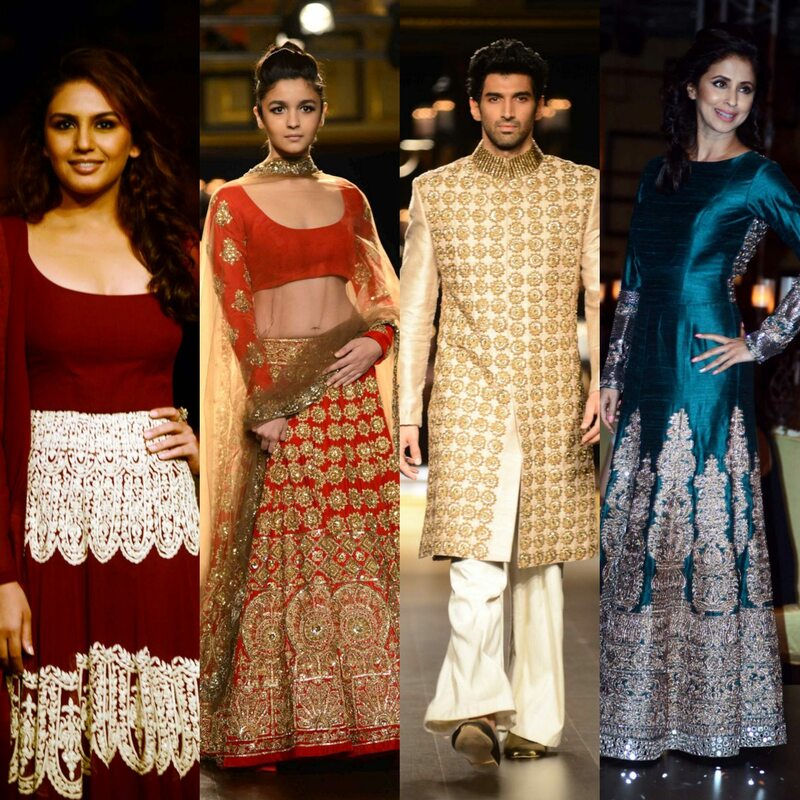 The runway saw actress Urmila Matondkar make an appearance, the ‘Rangeela’ actress looked elegant in turquoise blue and golden ensemble. 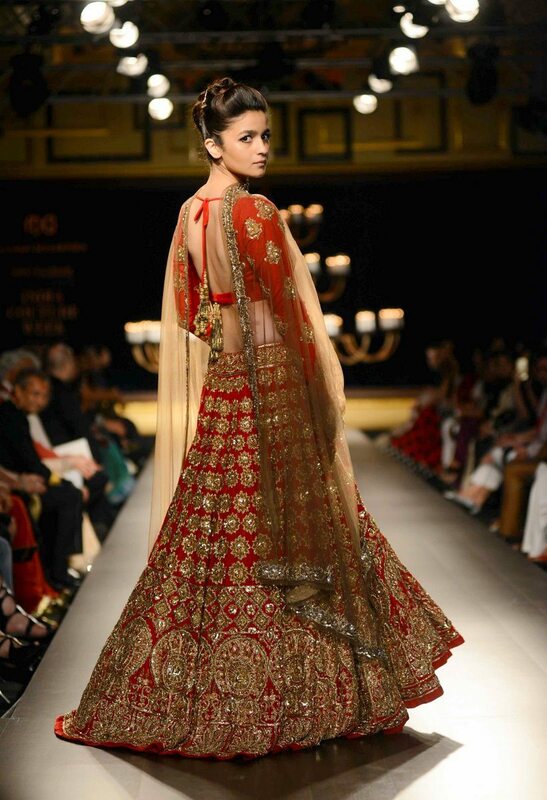 Bollywood’s bold beauty Huma Qureshi also sizzled the ramp in a red and white outfit.